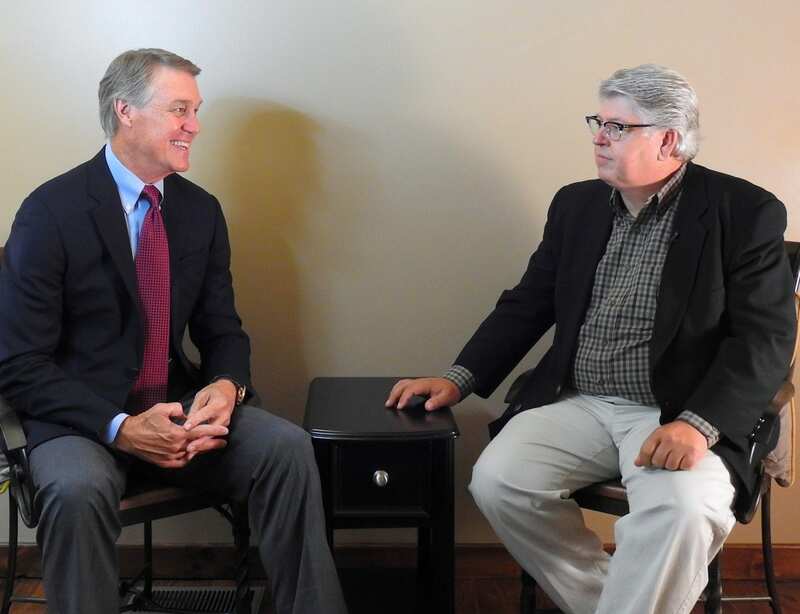 FYNTV’s BKP sat down for an EXCLUSIVE interview with US Senator David Perdue (R-GA). The conversation touched on a wide array of topics, to including the congressional agenda, President Donald Trump, and issues specific to Georgia. Viewers can watch the interview here or on the FYNTV YouTube channel.